Catch a glimpse of Mt. 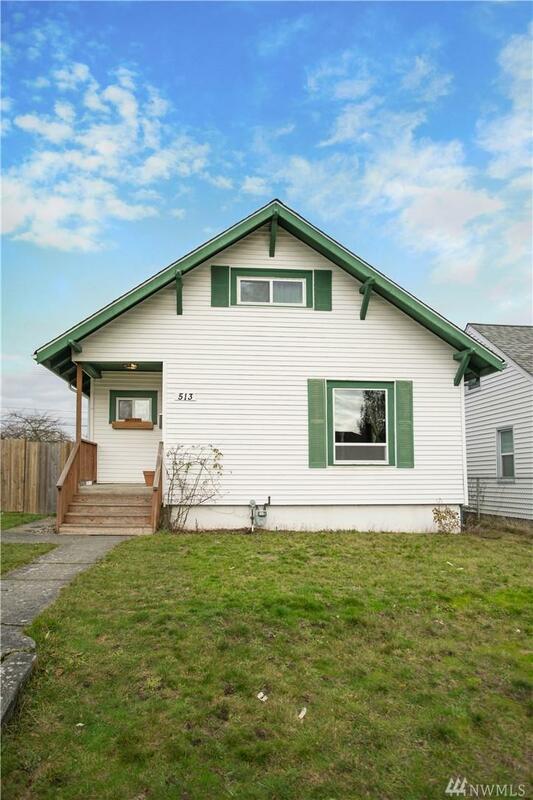 Rainier in this beautiful 4 bdrm , 2 full bath home! Recently updated 30-yr laminated fiberglass roof, fence, deck completed in 2014! 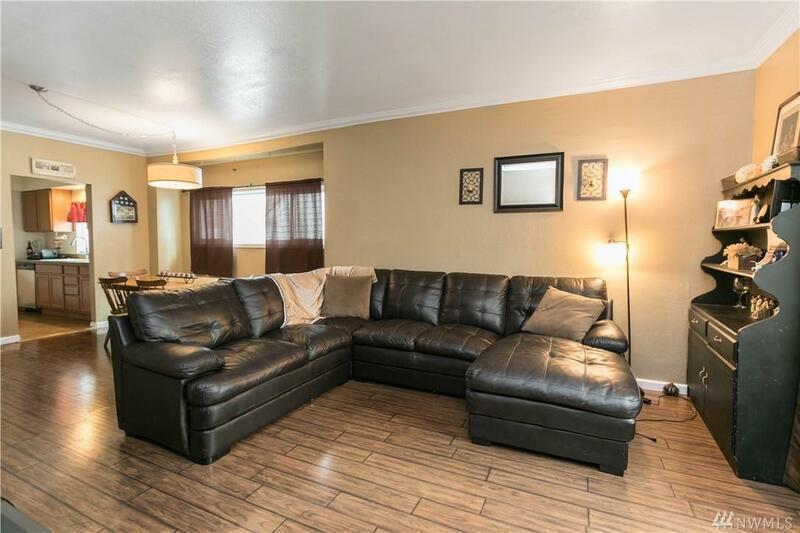 Enjoy the large kitchen, granite counters, SS appliances,new carpet & huge pantry. Newly installed windows! 2 bdrm on main & remodeled full bath. Upstairs are 2 addt'l bdrms , & full bath in basement. 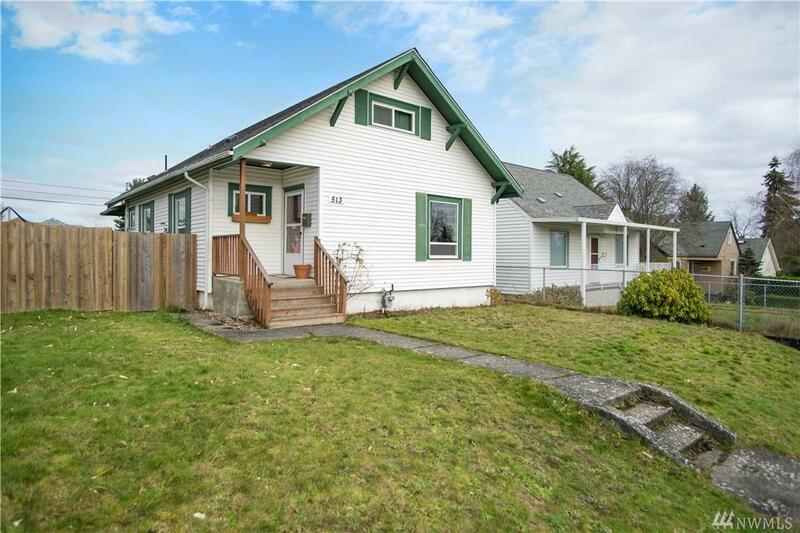 Large back yard, fully fenced with new deck & a garden space. 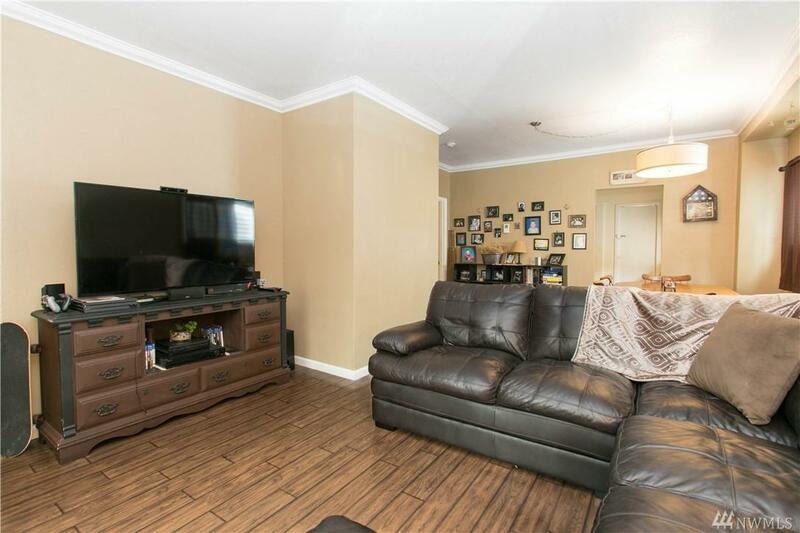 Great location for commuters and close to schools & entertainment. Welcome home! Listing Courtesy of Premier Real Estate Partners.